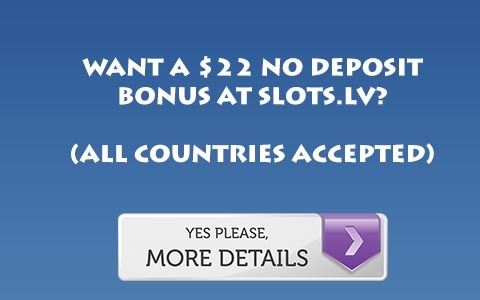 We're running a special reload bonus for all our players at Fortune Poker. As long as you're signed up with us for Fortune Poker Rakeback you are eligible for this reload. It's a 100% to 200 EUR bonus that ends on December 31st. You have 30 days to clear it after depositing, and you clear 10 EUR for every 50 EUR in rake. This doesn't affect rakeback, and really gives you an increased rakeback for those 30 days. This will take affect on your first deposit this month. If you're not signed up with Fortune for rakeback, you're missing out. Non-US only, fishiest poker room around Just click this link to read on how you can sign up for rakeback.